HFL Poll – Best Raid Ever! OK Raiders! 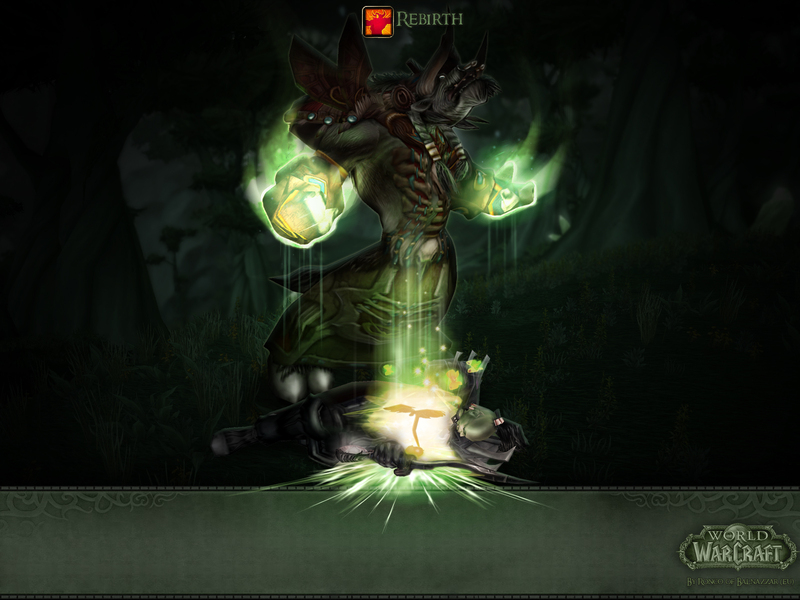 Left out of our polls far too long… tell us, what is the BEST raid in the history of the World of Warcraft! I have received many emails asking for details about my comments and predictions regarding needed resilience changes from 2011. Several people have expressed interest in hearing what can only be called a fortunate prognostication at this point. So here are the links for episode 12 and episode 14 from May of 2011. Fast forward to the 56 and 54 minute mark respectively for these interesting discussions. We were very happy to have Kristine aka Tika the Druid join Dustin and Rich to class up the show for a few hours. 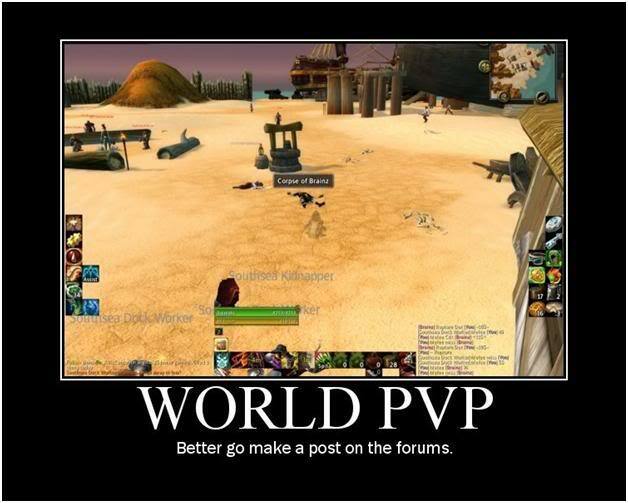 We cover a wide range of topics including more discussion of the resilience changes, debate the need for a daily quest cap, data mined 5.3 information and developers comments on the need for trash mobs. HFL Poll: Daily Quest Cap! OK you have heard us $%^&*! and moan about it, now is your chance to tell us if you agree or think we are crazy! So… in light of all the “things to do” in MoP, would you be in favor of Blizzard bringing back the daily quest cap? Horde for Life 70 – Better Late Than Never! Resilience is Dead… sorta. OK not dead but Blizzard has taken the single best step towards breaking down the artificial barriers that separate the PvE and PvP worlds with the impacting changes coming to resilience. We drill down into the details and tell you why everyone will praise this change eventually.